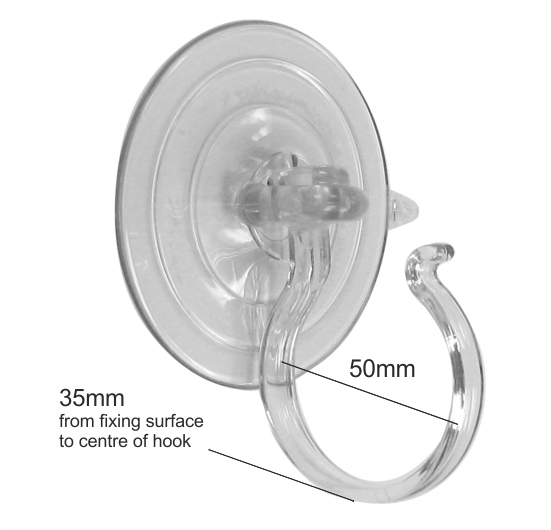 Heavy duty suction cups with large hooks. Suction Cups Direct. This suction cup will adhere to glass or clean, dry, flat, slick/shiny, non porous, non textured surfaces like mirrors, glossy plastic or glazed ceramic tiles. 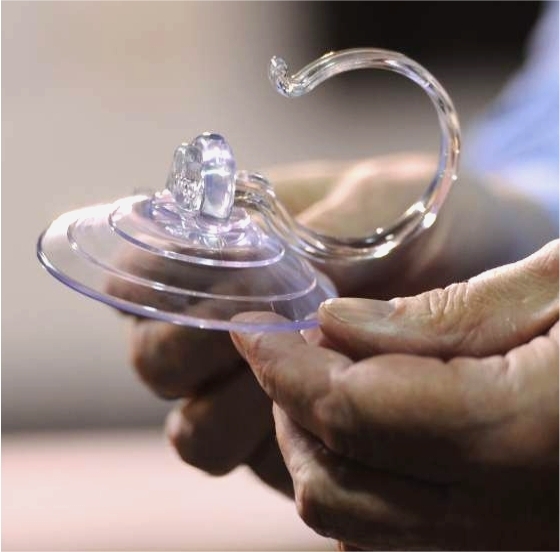 Use the Adams quick release tab on the suction cup edge to remove or re-position so that it is not damaged by finger nail picking. Adams suction cups will not turn yellow or become brittle. See:- Why Adams Worlds Best.